Talking of utensils there are a variety of utensils that you can choose from the market, but then there is no point in overloading your kitchen with unnecessary products. 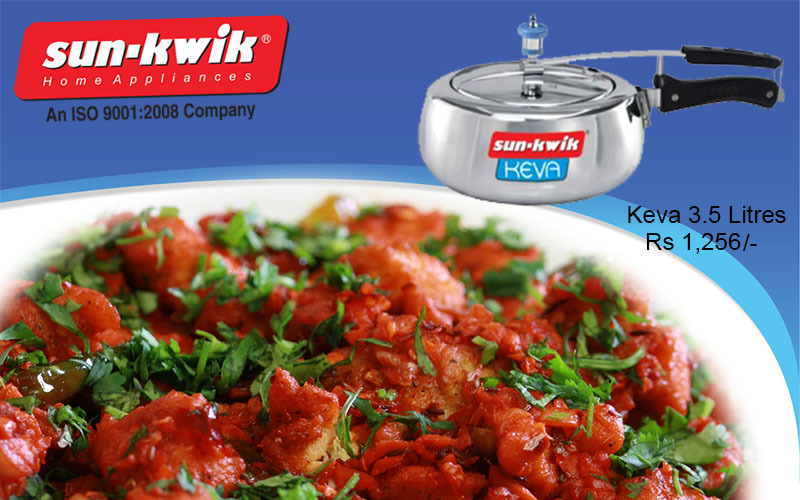 Thus the choice to buy a pressure cooker or any other cookware should be made as per your requirement. Make sure that you select utensils that will make your work a lot easier. 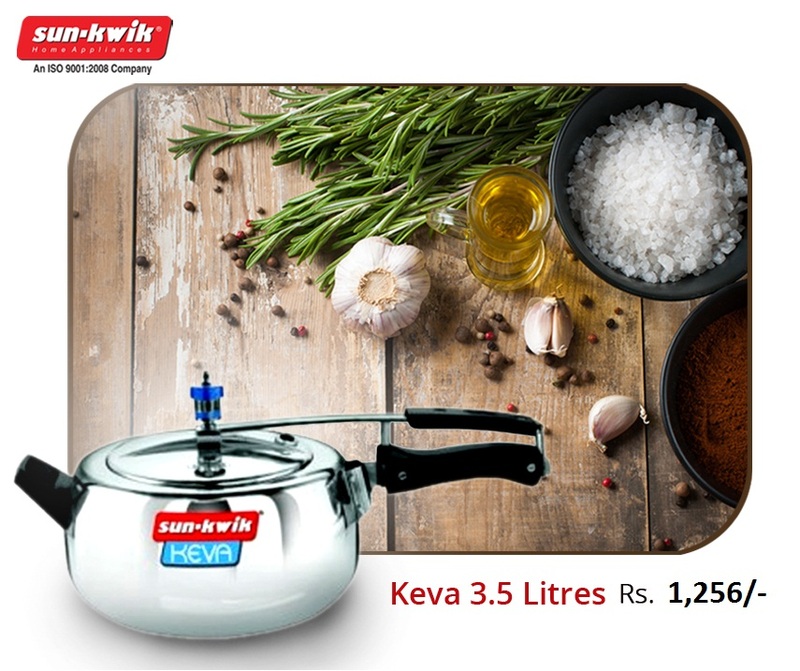 Keeping this in mind, below enlisted are some of the most common forms of utensils like a multipurpose pressure cooker that are a must have at your kitchen.